They can move together in swarms, build towers, dance, throw and catch, assess targets and soon will even make their own decisions. Both in war and at home, drones are developing fast and gaining control. The screens at a US air force base lock onto a civilian car driving along a road in New Mexico. “We don’t simulate or actually engage them, it is just training to follow a moving target.” The question, “with their permission?” is met with an embarrassed pause and the faltering reply, “we’re just following them with a camera”. Rapidly becoming acceptable practice, increasingly police are also using drones to survey civilian areas for criminals. The US air force are now training more ‘desk pilots’ than traditional pilots, raising concerns that war is becoming “just a big computer game”, allowing pilots to kill a few Taliban fighters and then go home for dinner. 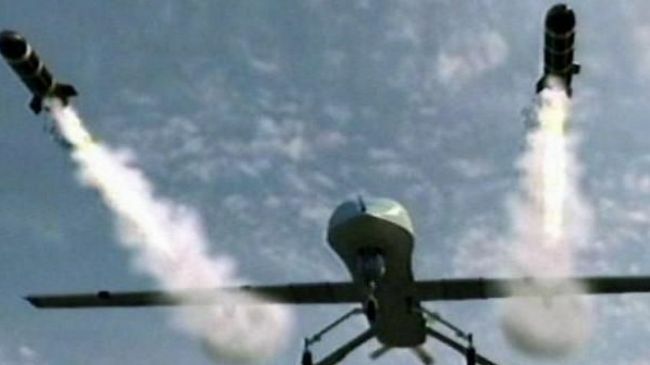 Nathan Wessler, a civil rights lawyer, strongly argues that the US using drones to kill targets in countries like Yemen despite not being in a state of war with them could lead to serious repercussions. “It is really a dangerous precedent. The technology of drones is not that complicated and there are dozens of nations developing it.” And these robots are advancing. Future drones will be able to independently find targets and decide to attack. As Iran lays its hands on a US spy drone, which experts in this report argue they are “perfectly capable of copying”, has an uncontrolled new arms race already begun? To watch the documentary by Journey Man Pictures, click on the link entitled “Attack of the Drones – USA“.